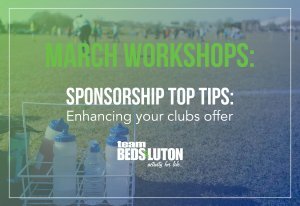 March Workshops: Sponsorship Top Tips: enhancing your clubs offer. 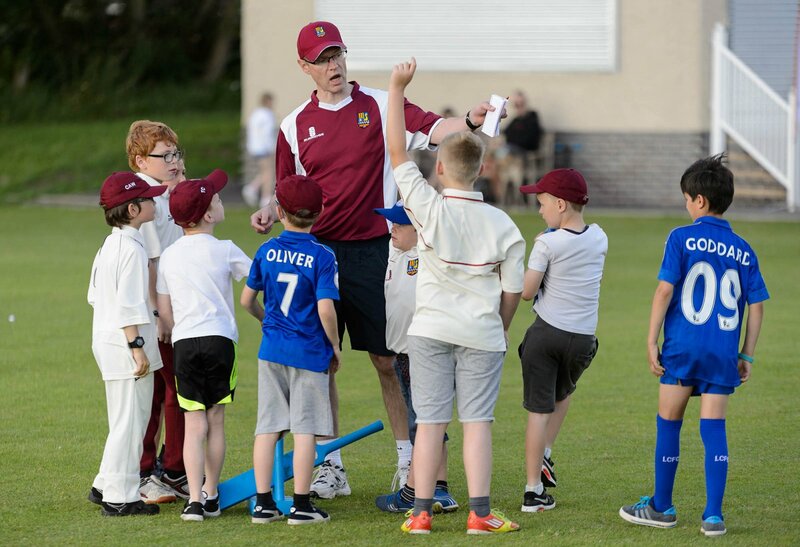 We are running four workshops across Bedfordshire so we can reach as many clubs and organisations as possible. - What is sponsorship and why does it matter. - Why would companies invest in your club? - What is a good package or offer? - Top Tips on sponsorship. - Club sponsorship officer or treasurer. - Club influencers or organisers. Please click on the the links below to book.